← CW incidents alleged by the Syrian government: an industrial chemical as likely cause? 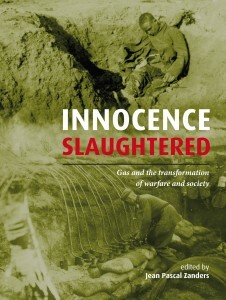 Described by Ambassador Ahmet Üzümcü, Director-General of the OPCW, as a ‘remarkable compilation of materials, rich in detail and edited in the finest traditions of highly readable scholarship’, Innocence Slaughtered is a new book that will launch with a panel discussion on 2 December, from 13.00-15.00 at this year’s Conference of States Parties to the Chemical Weapons Convention. 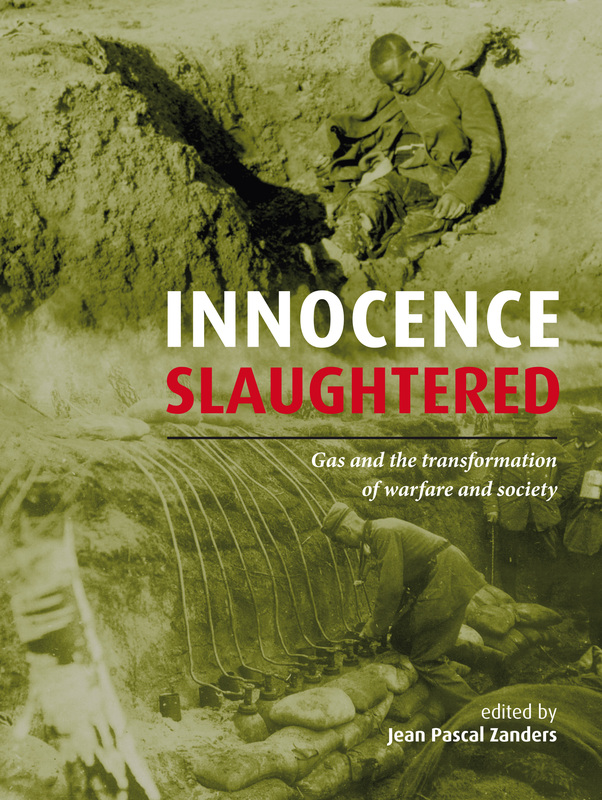 Edited by Dr Jean Pascal Zanders, the book features the writings of eleven experts and historians on gas warfare and chemical weapons and is being published to coincide with the first phosgene attack in WWI on 19 December 1915. The launch event will be a panel discussion with Dr Jean Pascal Zanders, Ambassador Ahmet Üzümcü, Mr Jef Verschoore, Deputy Mayor and Chairperson of In Flanders Fields Museum, Mr Dominiek Dendooven and Dr Leo van Bergen, both chapter authors. They will discuss the immediate impact of gas warfare, before exploring its subsequent effect on the use of science in future conflicts and the struggle to legally ban the use of chemical weapons in future conventions. Publisher’s information sheet. Copies of of the book will be available for purchase.